How To Get 1k+ Pageview From Google plus In 30 Minutes. 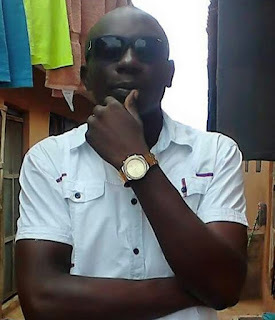 My name is Abdulmalik Amodu, A passionate blogger, but not a professional, talented on bringing all the necessary tools for the success of the youth. traffic/readers = 0. So every blogger need traffic to move on. In this article, I'm going to share with you how I got 1k+ Pageview From Googleplus in less than 30 minutes. 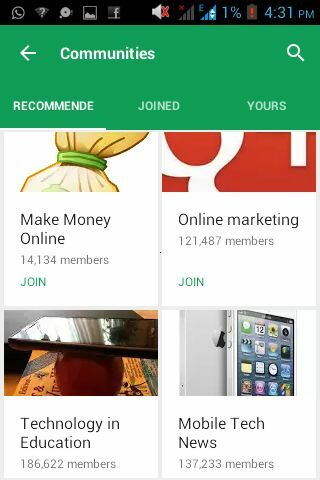 This is possible with the help of Googleplus community. and link for traffic purposes. You may have heard about Google community before now but you probably may not know the important and how you can generate traffic from it. I know a lot of gurus get 10* of this in just a minute, with the help of facebook and Google adword but this is going to be a huge boost in traffic for newbies, and those who can not afford to pay Facebook, Google adword and the rest for traffic. 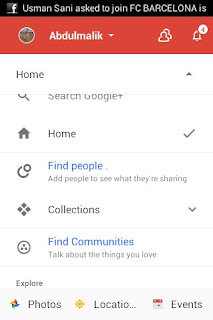 Get ready your Google account, you can create one if you don't have. 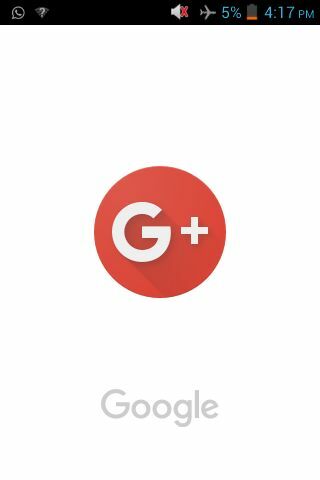 for easy access and good result, I recommend you download Google+ app from play store. 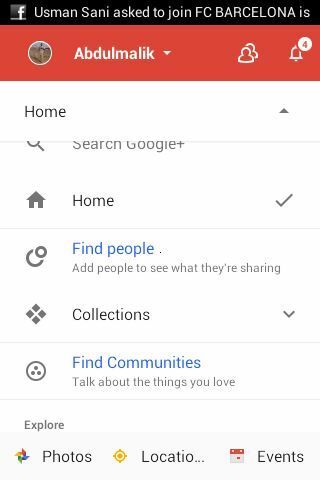 Check into your Google account using Googleplus app. In the homepage click on the down arrow to find G-communities and join the community of your choice. Preferably the ones with huge members in other to achieve your goals, you can use search or recommendation features in locating your choice of communities. Remember you can join as many as you can. Ensure you build a good relationship around those communities, like taking part in some of the activities, making a relevant post without your link at the very beginning. Now it is time to share your link to all the communities you have joined. For effective result, I recommend you only your blog post link, make sure you include the first paragraph of the article in other to lured readers to open the link for the full article. Remember there is no limit at which you can share your link. Start now. Using those instructions would get your account marked as spam. 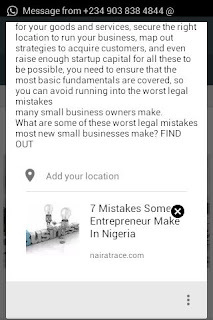 Neither G+ nor Adsense allow such spamming of links to social communities. thanks admin for sharing up your great ideology with us. keep your nice and useful work ahead. Admiring time and energy you put into your website and detailed information you present. It’s great to come across a blog every once in a while that isn’t the same old rehashed information. Great work keeps it up. apksfile.